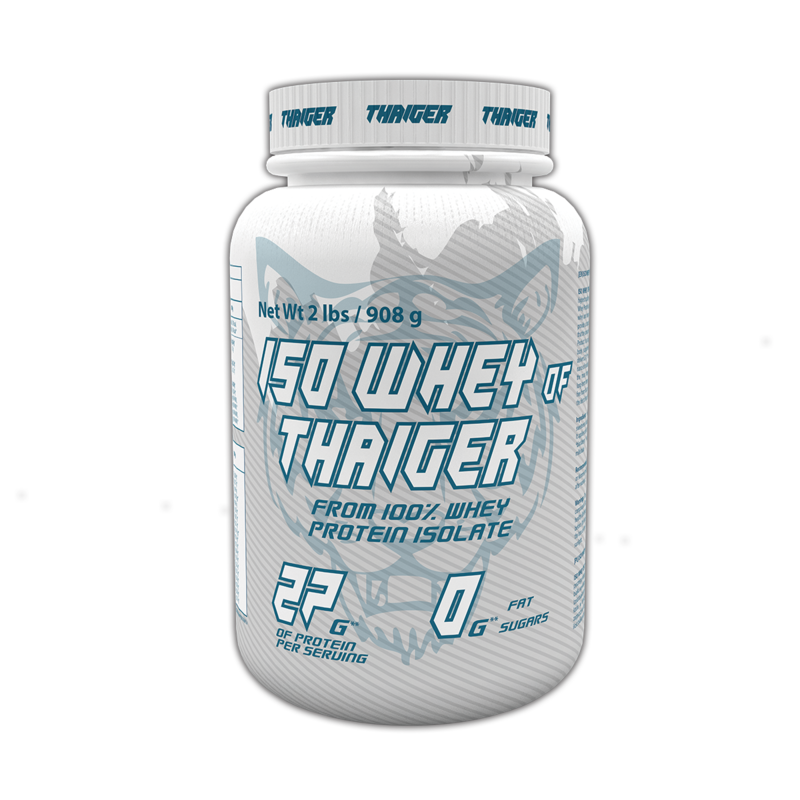 is a delicious whey protein isolate with the highest biological value obtained in low temperature process, with very low sugar content, fat and lactose free, specially recommended for the people with lactose allergy. It is naturally rich in amino acids and glutamine. This product effectively enhances the anabolism (growth process in muscle cells), providing a positive nitrogen balance in the body, accelerating the regeneration and renewal processes. It can be successfully incorporated into diet programs that support the treatment of metabolic and degenerative diseases. ISO WHEY is a tasty and convenient form of delivering nutritional proteins to our body.